Tobacco Plain Packaging: An oncoming trademark dispute in South Africa? 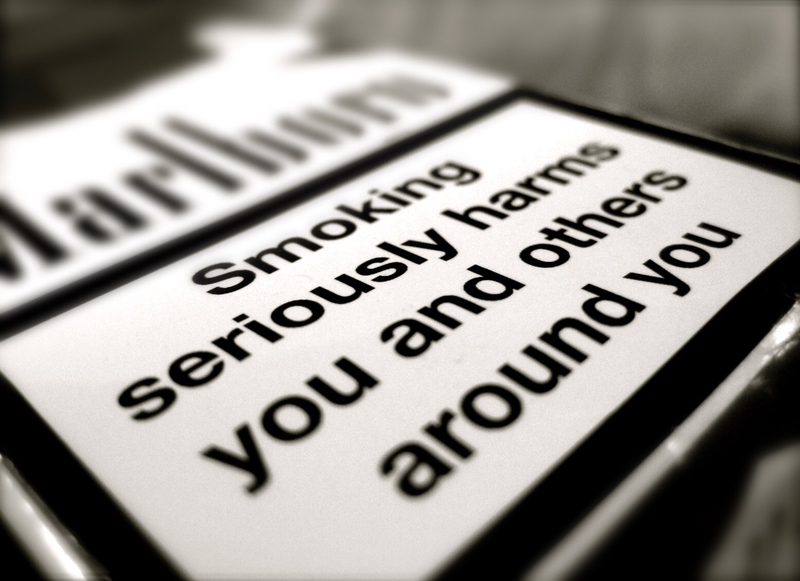 For years now there have been discussions about the possible plain packaging of tobacco products in South Africa. Several other countries such as England, Ireland, France and Australia have already introduced laws prescribing tobacco plain packaging. And some of them had to put up a fight at either the World Trade Organization (WTO) or the World Health Organization (WHO). In fact, very recently, on 27 June 2018, a dispute settlement panel set up by the WTO ruled over a six year long legal battle: the dispute was brought forward in 2012 and the complainants were Honduras, Cuba, the Dominican Republic and Indonesia. The complainants were all party to the issue due to their trade relations with Australia concerning tobacco products, and as many as 35 countries were involved in the dispute in their capacity as third parties. The complainants had each asked for a panel to be set up for consultations but, as their subject matter was similar, their cases were merged. According to the news outlet The Guardian, the Australian Government has used close to 40 million Australian dollars against Phillip Morris Asia to defend its plain packaging laws. This puts in context how controversial tobacco plain packaging has been and still is. As for South Africa, in May 2016, the South African Minister of Health first mentioned broad plans to introduce plain packaging in the future. Yet, it seemed then that substantive debates would not materialise anytime soon as there were no bills put forward at that point. However, in May 2018, the Draft Control of Tobacco Products and Electronic Delivery Systems Bill of 2018 was published in the Government Gazette by the Department of Health for comments from the public. Comments by the public are due on 9 August 2018. The Bill would repeal the Tobacco Products Control Act 83 of 1993. It includes new policies about indoor public areas, use of electronic devices and, most importantly – from an intellectual property perspective – plain packaging of tobacco products. 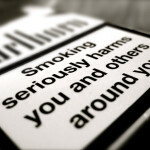 Already, British American Tobacco (BAT), whose eighth largest branch is found in South Africa and whose contribution to the South African GDP was, according to BAT, 0.52% in 2015, has put together a guide on what would, in their view, happen to overall cigarette use if plain packaging was to be introduced. Among other things, BAT argues that having plain packaging would cause a rise in the sale of counterfeits as there would be no visible branding. This, in turn, would arguably cause a decrease in the costs of the original cigarettes. Crucially BAT also suggests that the key objective of tobacco plain packaging – that is, decreasing cigarette use – will not be achieved. The BAT guide also emphasises BAT’s important contribution to the South African economy, through job creation and the GDP contribution mentioned above. Similar arguments have been put forward elsewhere around the world, by other tobacco companies. Routinely, when confronted with the issue of tobacco plain packaging, tobacco companies stress their contribution to employment and their payment of taxes. But for the purposes of this article, the important question is what role intellectual property plays in this context? Among other arguments, the complainants put forward that the tobacco plain packaging would cause confusion, and would not allow tobacco trademarks to obtain or maintain “well-known” status. The dispute settlement panel of the WTO ruled on those arguments in their extensive 1000-page ruling. Most importantly, the panel explained that the term “unjustifiably” focuses on the rationality and reasonableness of the link between the encumbrance and the aim. The panel thus maintained that the complainants wrongly equated the element of justifiability to that of necessity. As such is not the case, the panel did not find itself bound to engage in a balancing exercise. On the other issues, the panel ruled, in a nutshell, that the complainants had not sufficiently substantiated their claims, including their IP-related claims, and thus the tobacco plain packaging was here to stay. What does this mean for the debate in South Africa? South Africa’s BAT branch, in its guide, puts no such emphasis on the effects of plain packaging on their use of trademarks. While they also seem to argue about the rationality and reasonableness of the link between the tobacco plain packaging and the aim of decreasing cigarette consumption, they do not do so from a trademark angle. They merely argue that the proposed method of plain packaging is unlikely to fulfill its objective, based on the experience with similar legislation in other countries, and that there are other less-restrictive means to achieve the aims of tobacco plain packaging. In relation to the argument expressed not only by BAT, but also by the complainants in the Australian WTO case, it is hard to prove the efficacy of tobacco plain packaging measures. To prove the efficacy, research would need to be carried out over several years, and in different countries. The results of the research would show the effect of tobacco plain packaging, if it is the only factor which was varied in terms of tobacco consumption. This is hard to achieve as the different countries are at different stages of the implementation of standardised packaging. For example, in the case of England, tobacco plain packaging was the last of many regulations placed against cigarette consumption. While this is ideal to research the efficacy of tobacco plain packaging, there would be no country to compare the results with. In the case for Ireland, the situation is the same as in England except for the fact that the country is in a transition phase, where cigarettes in old packaging are still being sold until sellers run out of stock. As for Australia, the state implemented all the regulations (age restriction, tobacco plain packaging, etc.) on cigarette consumption at once. This would obviously make it harder to use Australia as a case study to examine the efficacy of tobacco plain packaging as there would be no control for the research and too many factors have been varied. In summary, it may turn out that trademark rights will not be at the forefront of the debates concerning South Africa’s proposed plain packaging legislation. However, in anticipation of the issue being raised at some point, a follow-up blog post will examine the trademark implications of the proposed Draft Control of Tobacco Products and Electronic Delivery Systems Bill of 2018. One important issue to consider in this context are the implications of the right to health under section 27 of our Constitution and the duties the right imposes on governmentvis-à-vis the interests of trademark holders. Stay tuned. The author wishes to thank John Lombard, who recently paid the UCT IP Unit a visit as a researcher, for their contribution.